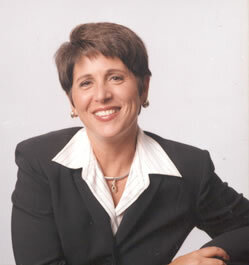 Teresa Tomeo at 8:30 AM EST on Catholic Connections. Click here to listen to Steve and Sean — click here to listen to Steve and Teresa on line. Also, follow their links to listen to the archived shows later. What do we know about Mary's mom and dad? What do we know about Mary's birth? Why do Catholics believe in the Immaculate Conception? To read about Joachim & Anne and the birth of Mary in the ancient Protoevangelium of James, click here. 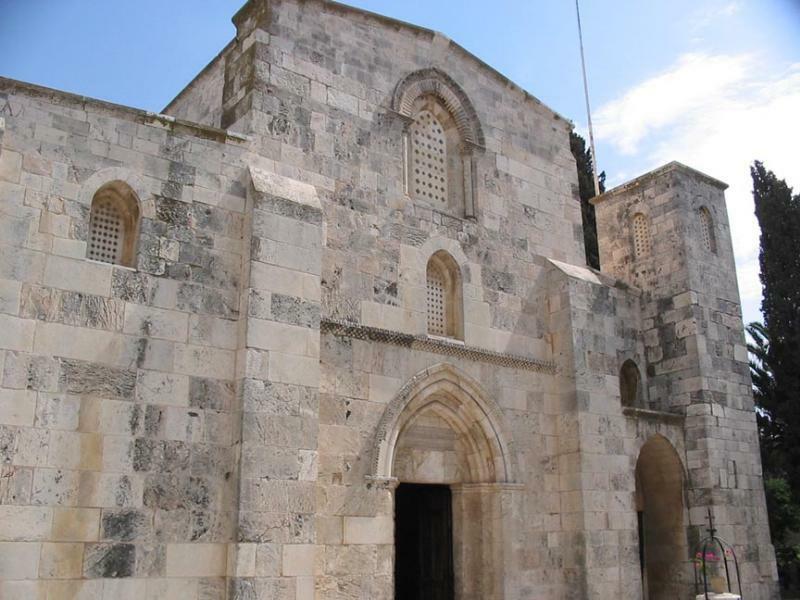 To see a picture of the Church of St. Anne, built over the birthplace of Mary, click here. To see the grotto below, click here.